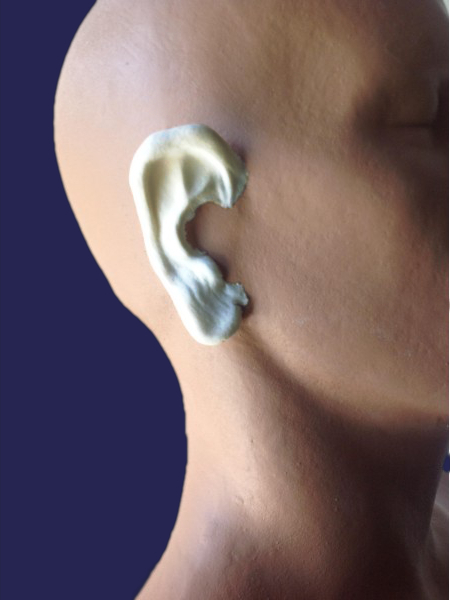 Did you know that ears continue to grow because cartilage continues to grow until the day you die? Not only does cartilage grow, but the earlobes elongate from gravity. And that makes ears look even larger. Sculpted by Hollywood artist Rob Burman, adding these older looking ears to your character will help sell that older look.